Dubai-based air services provider dnata has launched operations at Los Angeles International Airport as it continues to expand in the United States. The company said it now provides ground handling and cargo services at 20 airports in the country. To establish operations in Los Angeles, dnata said it has invested $8 million in infrastructure and resources, creating more than 350 local jobs. dnata commenced ground handling and cargo operations in the United States by the acquisition of industry players in 2016. Since then, the company has invested more than $35 million in facilities, equipment, training and technology. 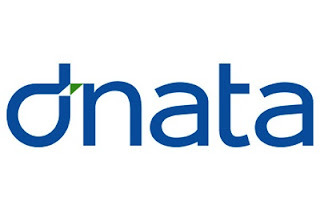 Earlier in 2018, dnata has opened a cool-chain perishable cargo facility at Dallas Fort Worth International Airport, established operations at Nashville International Airport, diversified its service portfolio by launching passenger handling services at New York JFK Airport, and most recently commenced services at Concourse G at San Francisco International Airport. Including Los Angeles International Airport, dnata’s global ground handling and cargo network now consist of 87 airports in 13 countries.